It’s January Challenge check in time! I’m loving this project because it started with creating a list –y’all know how much I love making lists– and then I got to buy myself/my home flowers. I have to admit that I totally cheated on the floors. You see, we had friends over on Saturday for some football viewing and while I cleaned the kitchen, finally packed up the Christmas décor, and tidied the living room, my hubby was a super hero (as per usual) and did the floors. We will call the Floors & Flowers Assignment a team effort. 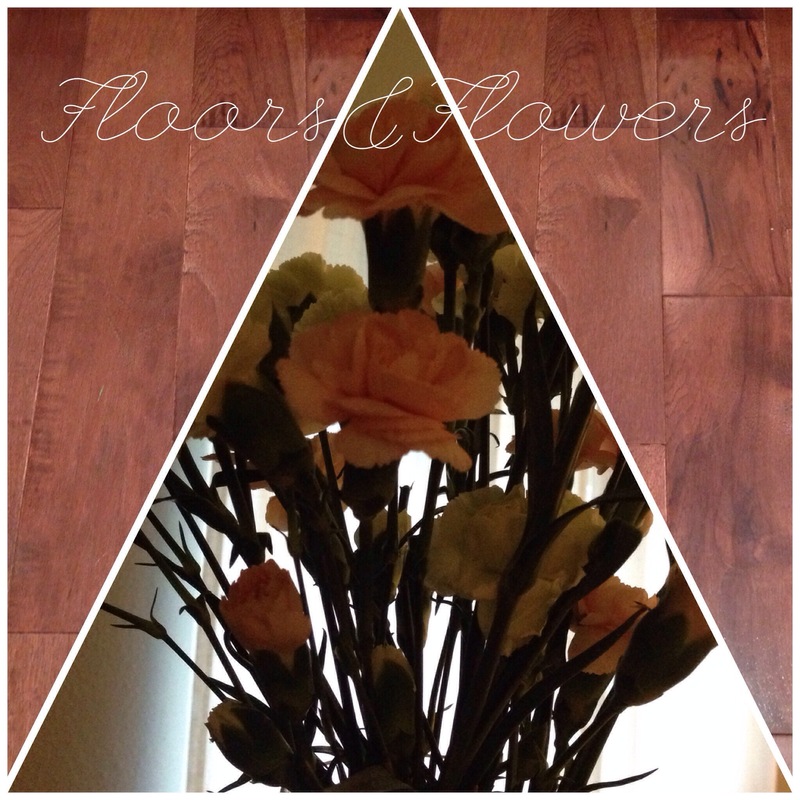 It feels so good to walk into the house and see clean floors and cheery flowers. Unfortunately, the market didn’t have the best selection, so I made these mini carnations in soft green and pale pink work. They look so fresh, aaaaand I had enough stems to create a little arrangement for our master as well. Tonight I am spending a few minutes in a rarely used space in our home, and then rethinking the layout and feel. I feel another list coming on! Check out the assignment for yourself here. Is anyone doing the January Challenge, perhaps even in a small way? I like it a lot, not sure I understand if this is a permanent thing? Is it in the livingroom in front of the couch? Looks really pretty either way. I bought a beautiful bouquet of hydrangeas and they have brightened my week every time I walk in the room! Flowers are simply magical, they always fill a space with colors and beauty 🙂 Very happy to know 2014 is going so well for you, continue living intensively, you are keeping us all inspire! I love to be able to catch up with your blog. We are still in Malawi and have been without internet access most of the time.